Outwater stocks our selection of slotted levelers in our local Arizona and New Jersey warehouse facilities in order to provide faster and more cost-effective shipping for customers on both the East and West coasts. Customer service is one of our top priorities. 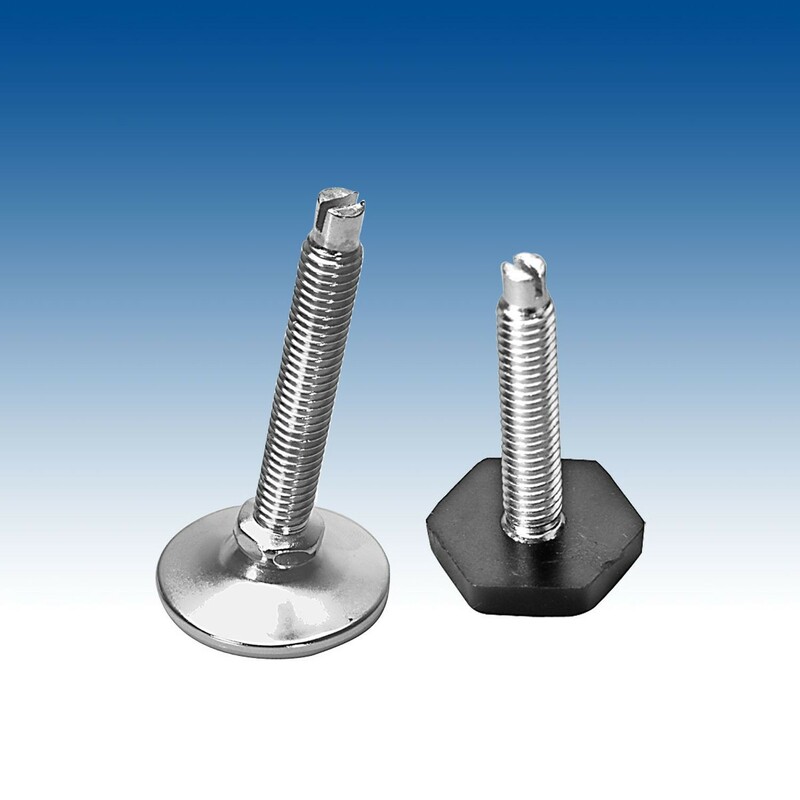 If you are having trouble finding the adjustable chair leg glides that best meets your needs, contact our experienced sales department for more information on Outwater’s entire collection of levelers as well as other products we have to offer.